After a successful trial, Ryerson Library has subscribed to Kanopy, a streaming service that provides the platform to a host of educational video productions covering a wide range of subjects, including arts, humanities, health, business, education and more. The collection has over 20,000 video titles from various producers. The videos will best be used in support of courses, as they can be integrated with Blackboard and accessed remotely by students. The majority of the videos are closed captioned and clip-making is allowed. 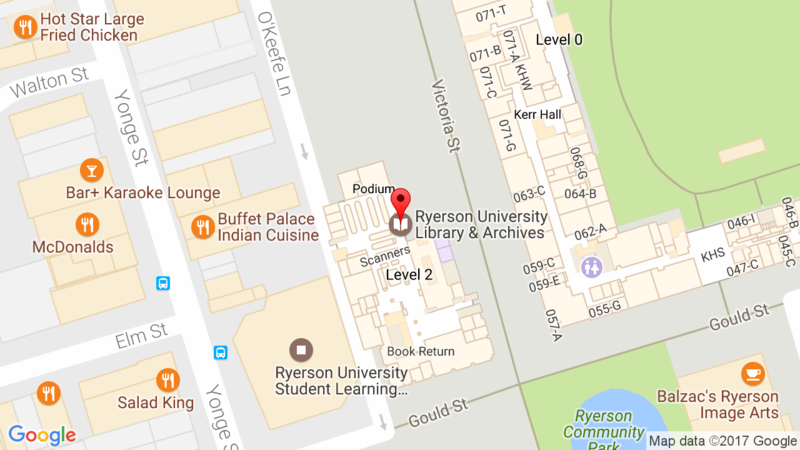 Ryerson now has access Curio. Curio.ca includes news reports, documentaries, and archival material, as well as programs like The Nature of Things with David Suzuki, Doc Zone with Ann-Marie MacDonald, and Enquête with Alain Gravel. The portal has seven main subject categories – Arts, Business, Education, History and Geography, Health, Science, and Social Sciences. Curio.ca brings students and instructors up-to-the-minute audio and video content specially chosen for the learning environment, in a secure, 100% commercial free space.